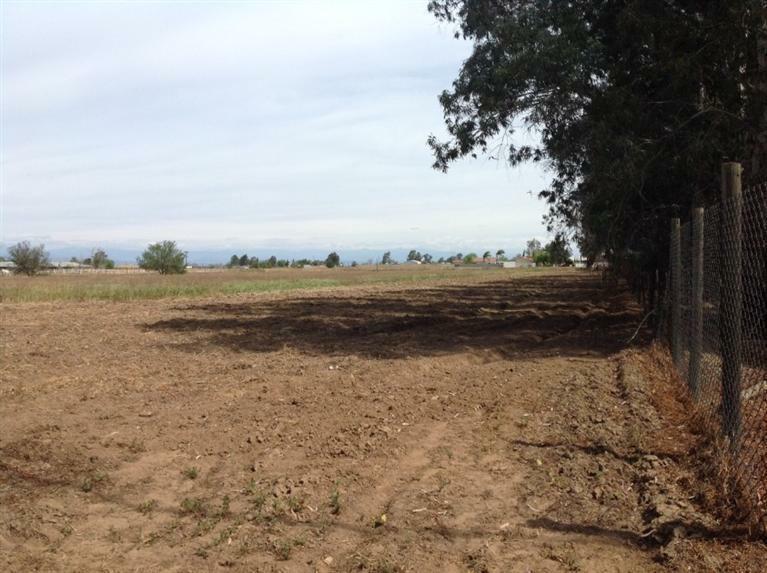 Great potential on this vacant 4.9 Acre land: Excellent Home site, close Fwy 99, land is close to city services (water & gas). 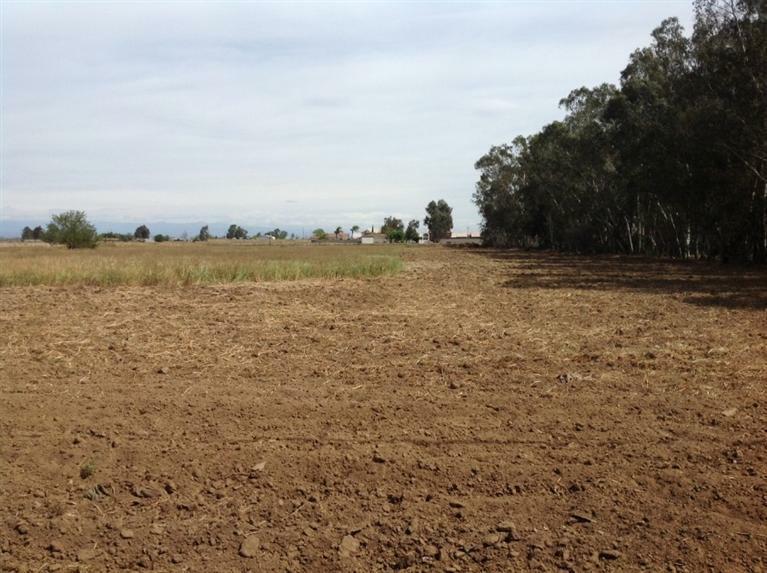 Land may also have potential of multifamily use. 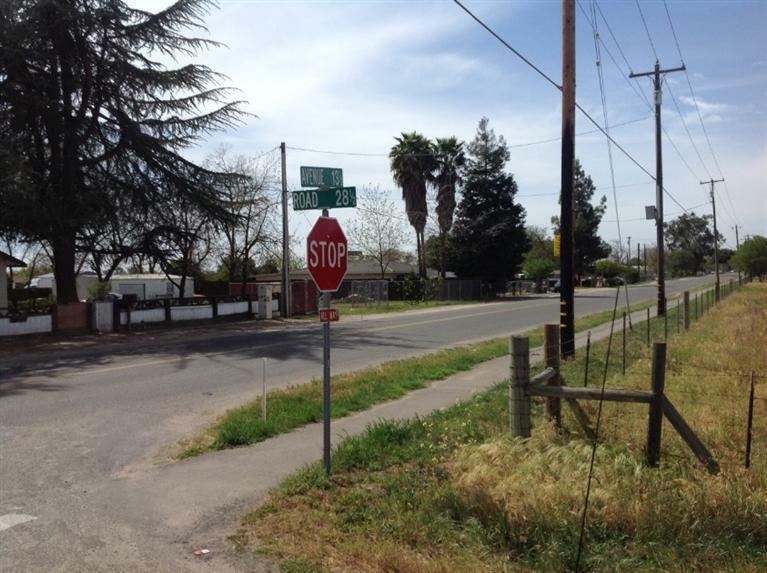 Buyer to check with Madera County Planning Department for more information. Listing provided courtesy of E'mira Torres of Realty World R.E. Professionals.